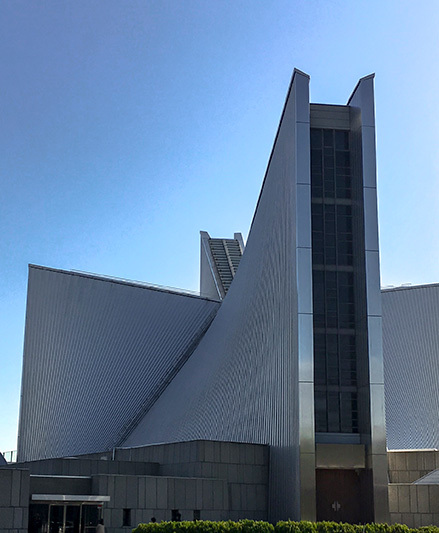 Architectural icons in Ginza, Omotesando, Shinjuku & Roppongi; Hakone Open Air Museum, Pola Museum, hot spring visit, Naoshima and its museums, Hiroshima and Miyajima Island, Miho Museum, National Museum of Art Osaka. Payment of the single supplement will ensure single room accommodation throughout the tour. As the number of single rooms is very limited, people wishing to take the single supplement are advised to book well in advance. The tour prices quoted above are subject to change due to fluctuation in exchange rates and changes by tour suppliers. Prices are subject to change until paid in full. Parking and toll fees for chartered coaches and tips for coach drivers. Negotiate airports & railway stations without assistance. Embark/disembark coaches, trains and other methods of transport without assistance. Travel on public transport in cities, sometimes in crowded conditions. Use stairs in metro and train stations where esclators and elevators are not always available. Undertake walking tours of 2-3 hours duration, including using stairs and walking over uneven surfaces. Stand for long periods in museums and other sites. To Make a Reservation: Please proceed to the Contact Us page by clicking 'Make Booking' below. Full payment is due by 27th July 2018. If the tour is cancelled due to insufficient numbers, the deposit will be fully refunded.